The BBC has said it “regrets” not having had “more thorough analysis and debate” in a Newsnight topic about the Welsh language that has led to calls for an independent review. 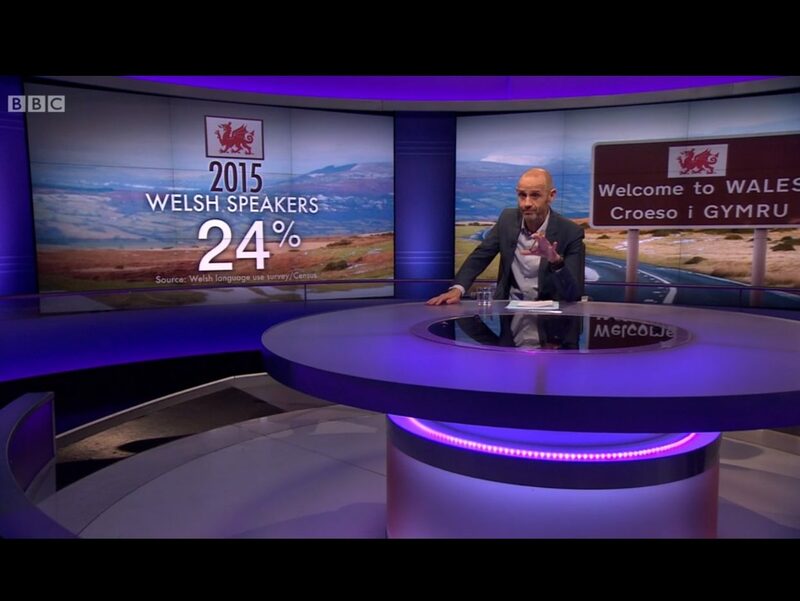 Newsnight asked whether the Welsh language was “a help or hindrance to the nation” as part of the programme aired earlier this month, but failed to invite any Welsh speakers to the debate. 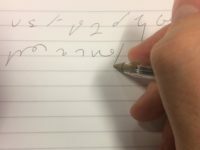 More than 8,000 people have since signed a petition calling for an independent review into all BBC content about the Welsh language over the last two years, with news and current affairs a priority. 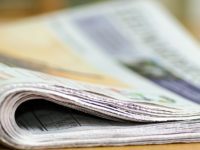 In a statement, the BBC said: “Whilst different perspectives were included in this item on the Welsh language, the discussion of such an important subject would have benefited from more thorough analysis and debate. Sync setting is the process in windows 10 here you have to use your microsoft account to recover your old setting from the previous version of windows it is really helpful for you.